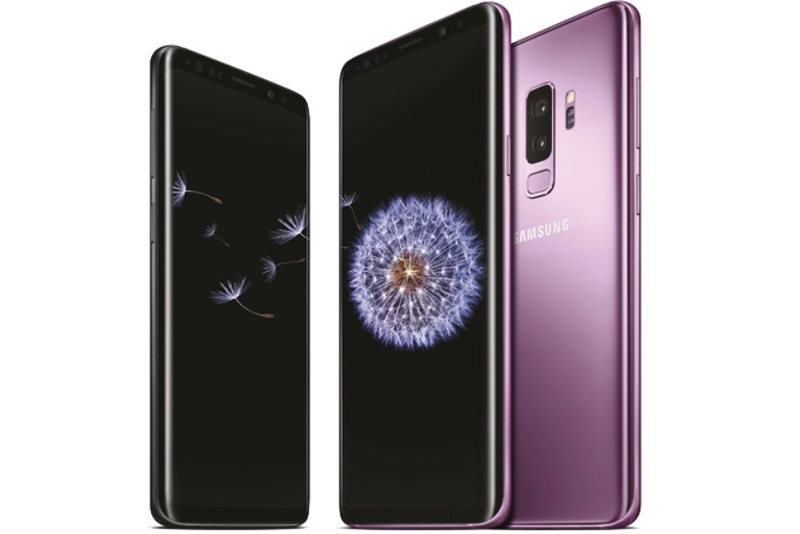 Samsung finally unveiled its next-gen flagship the Galaxy S9 and Galaxy S9+ at the Mobile World Congress trade show in Barcelona this week. We had already reported that Samsung will unveil the Galaxy S9 at MWC 2018 and there were numerous leaks regarding Galaxy S9 specifications and its accessories including the new Fast Wireless Charger for the Galaxy S9 smartphone. If you are from India and were wondering when the Galaxy S9 will arrive in the country then let me tell you that Samsung has now confirmed that the Galaxy S9 will be available in India on March 6 and the device will finally be available for purchase starting from March 16. Samsung has also started sending out media invites for the launch event. There is no confirmation about the device pricing as of now but the Galaxy S9, Galaxy S9+ can be found listed for pre-orders on the company’s official website where you can pre-book the device by paying the Rs. 2,000. The expected price of the Galaxy S9, Galaxy S9+ base variant will be around Rs. 62,500, while the Galaxy S9+ will start at Rs 70,000. Theses pricing are just speculations and we will have to wait a bit more for the official pricing for both of these devices. The new Samsung Galaxy S9, S9+ doesn’t have much difference from its predecessors but it does include a few changes like the reduced bezels, fingerprint scanner relocation and a big change on the camera front. The new Galaxy S9, S9+ now comes with upgraded camera sensors with f/1.5 apertures which provides better low-light photography. On the other hand, the Galaxy S9+ now has a secondary rear camera with a f/2.4 aperture for an enhanced portrait mode and 2x optical zoom. Breaking the new benchmark record in smartphone photography, the cameras on the Galaxy S9, S9+ now support ‘super slow-mo’ video recording at 960 frames per second. Unfortunately, we didn’t see any change on the front camera of both these devices.